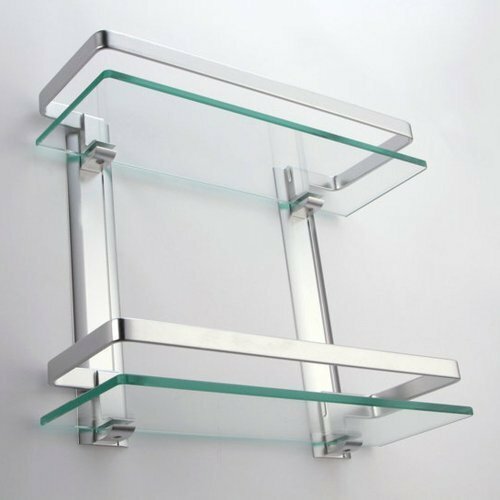 We, Elegant Hardware, are considered in the market to be one of the trustworthy manufacturer, supplier, wholesaler, trader and importer of this highly commendable range of Door & Cabinet Fitting Accessories, ever since our incorporation in the year 2009. The range made available by us in the market, comprises the Door Handles, Cabinet Handles, Mortise Handles, Door Control Devices and Electronic Locking Mechanisms. We are manufacturing the offered range as per the set industry norms and guidelines, by utilizing the optimum grade raw materials and upgraded machines. This make sure the product’s performance, fine finish and longer service life. In addition to this, the offered range is available with us in various specifications at nominal market price range. Our highly advanced state-of-the-art infrastructure facility, equipped with all the necessary machines and tools, help us in the attainment of our organization predefined goals and targets. For reasons of attaining effective and smoother management of our business operations, the facility has been compartmentalized into various departments. Our warehousing facility is highly spacious in nature and resistant to natural calamities like floods, fire and rain enable us in storing the offered products for a longer period of time. In addition o this, our highly ethical working practices and client centric approach, has helped us create a wide client base in the market.